One of the many joys of being an artist is the ability to tackle many art forms. I am a designer, photographer and a musician. A lot of my personal art (art I create for myself) is abstract in nature. This is a sweet release from the corporate imagery I work to create everyday. While personal projects are easily put on hold in order to finish up client work, I’m making a true effort to complete a couple personal projects this year. 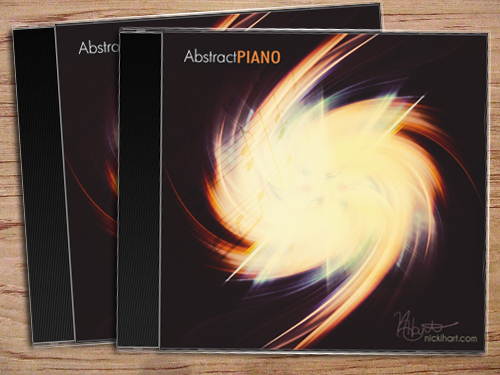 I’ve posted a couple piano jams on this blog and I’m excited to announce that I plan to expand these jams into a full album in 2012. 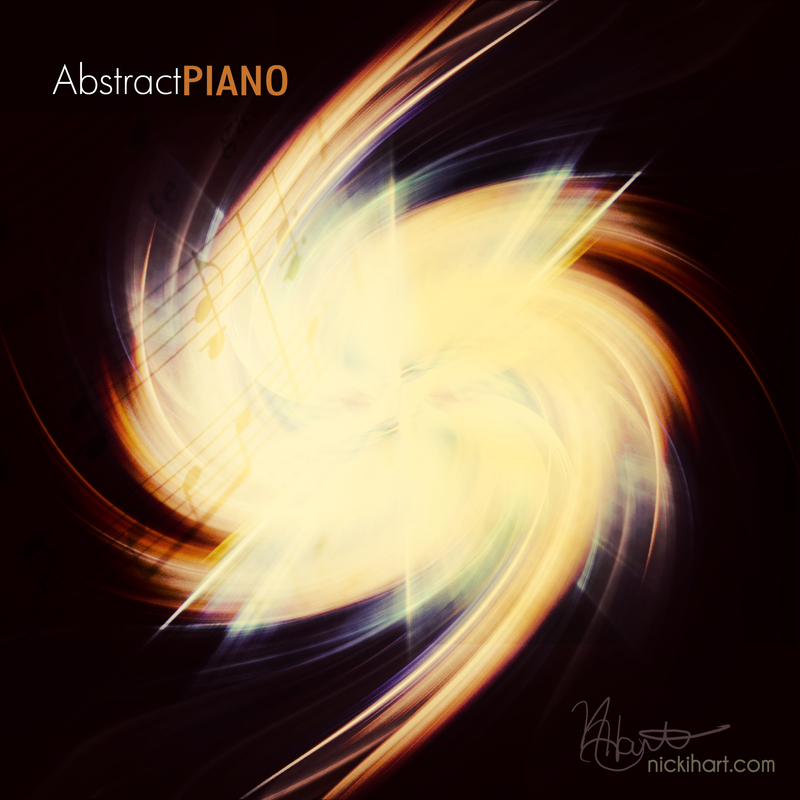 My abstract piano jams are completely improvised and never repeated. Some melodies and notes make repeat appearances, but I enjoy sitting in front of my piano and playing whatever flows. The next step is to record these abstract jams. For a musician that means time in the studio recording your tunes. For a graphic designer that means designing an album cover. For me, that means doing both of those things, YIKES! I’m ready for the challenge and can’t wait to share my progress. Check back for updates as I venture into album production.